I didn’t have very high expectations from Budapest. 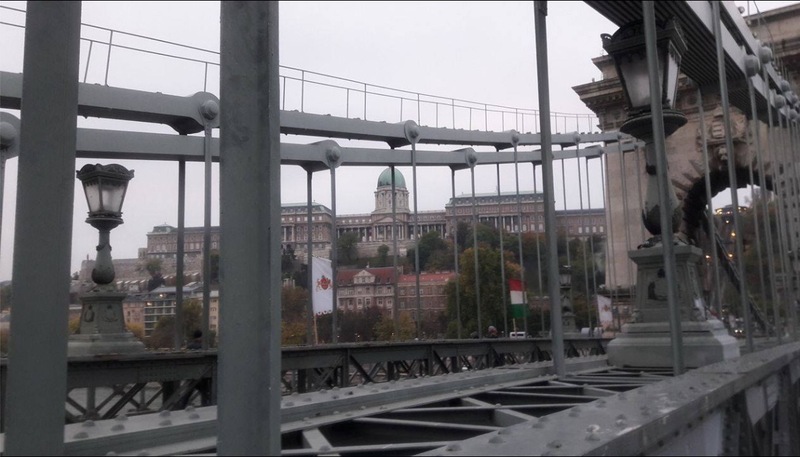 Even though a Hungarian friend has been inviting me for two years, honestly, I didn’t have that much interest to see the city. I’m not quite sure why, but probably because of the not so positive comments that I heard from a couple of people. I went to Bucharest, Romania many years ago and I had similar but better impressions of Budapest in my head, eastern bloc with the Soviet style cold buildings. 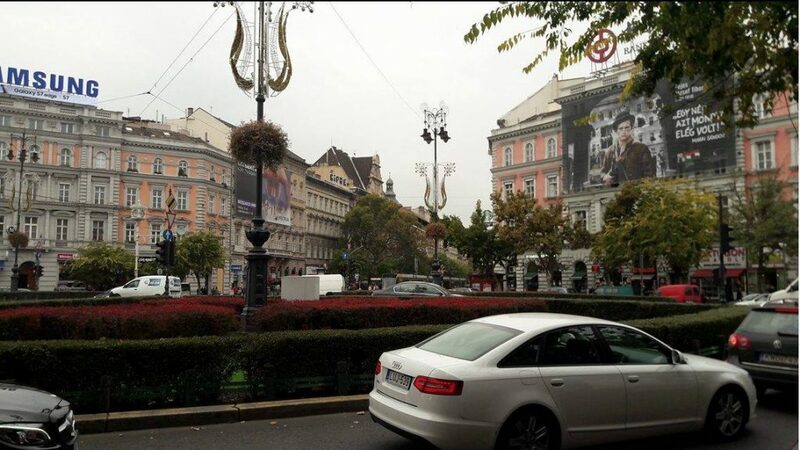 But this picture included a very beautiful European style old city center, as in the cities like Timişoara in Romania. 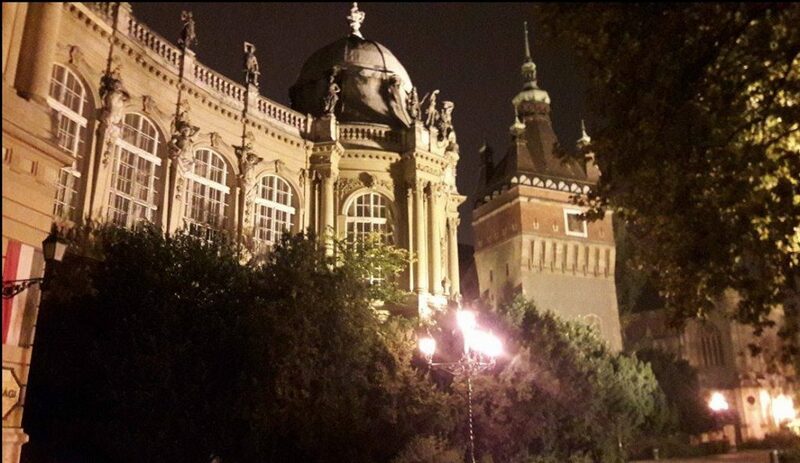 I’ve also heard beautiful things about Budapest, but these were in minority. And I was expecting a relatively poor or high-crime, somewhat uncomfortable place, comparable to Turkey standards. After a two-year delay, I booked my flight in October 2016 between my trips to Barcelona, Berlin, and Antalya. I took the 10.45am flight from Istanbul Sabiha Gokcen Airport, which was packed with people in the morning despite the recent developments in Turkey (security concerns) and the plane was 80-90% full. There are a few low-cost airline companies like Ryan Air, EasyJet and Wizz Air that fly to Budapest. And from Istanbul, Pegasus is the budget airline that flies five times a week, except for Tuesday and Wednesday, at the same time of the day. Flight between Istanbul and Budapest is less than two hours. And the return is the same time (12.50pm) and days of the week, on the same plane that takes you there. Apart from that, Turkish Airlines has three flights a day and seven days a week from Istanbul Ataturk Airport. Turkish Air ticket prices are also quite high as compared to Pegasus if you do not get one through specials. 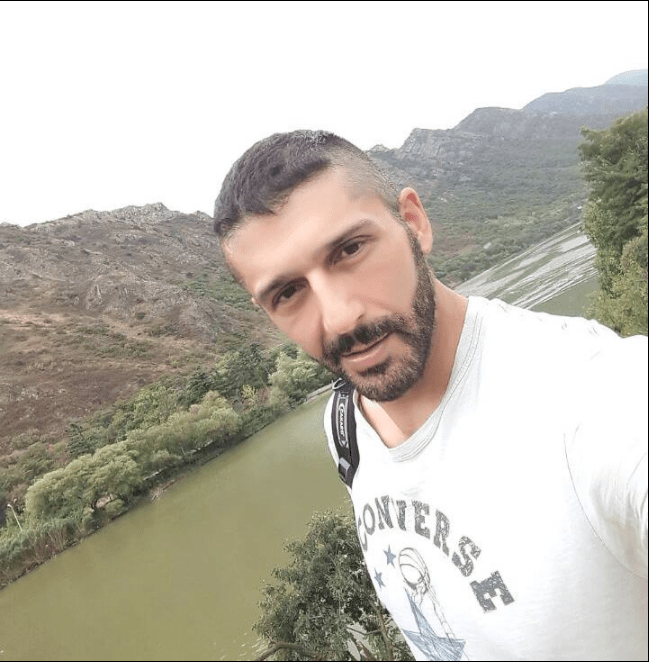 At one point Wizz Air was flying the Istanbul-Budapest route and the ticket prices were starting from 10-20 Euros one way. Nowadays you can only fly with Pegasus, and the round trip costs approximately 60 to 150USD, depending on the time of the season. During the most expensive time of the summer, the rate goes up to 2 to 300 dollars. You can also take the bus because the distance is not very long- about 1300-1400km, but this is neither a convenient nor a low-cost way. The plane was full and the majority of the passengers were Hungarian tourists. The flight was quite short and we landed in Budapest Ferenc Liszt Airport in Budapest within two hours. The airport is clean and neat, but a bit small. It is interesting but there aren’t many European airports that can compete with the newly built airport terminals I’ve been to in Turkey, even the local ones. Other than taking the taxi, private transfer or rental car, you can take the public bus 200E from the Terminal 2 to Kőbánya-Kispest metro station and then change to the M3 line that goes into the city center. And if you arrive at the airport between 1 and 4 am, you can take the bus 900 and change to 950 or 950A from the South Pest Bus Station. The road into the city was nice and green, without the ugly apartment blocks of Barcelona or Istanbul. I could certainly feel the Eastern Europe straight out of the airport, on the bus and the train. I could also see the Ottoman Turkish traces here after spending a little time in the city itself. And I realized they did not really see themselves as too contrary and different to the Turkish culture. Although the current government is a bit right wing and the people are told to be a little on the closed side, my impressions were pretty good during the 4 days I spent there. 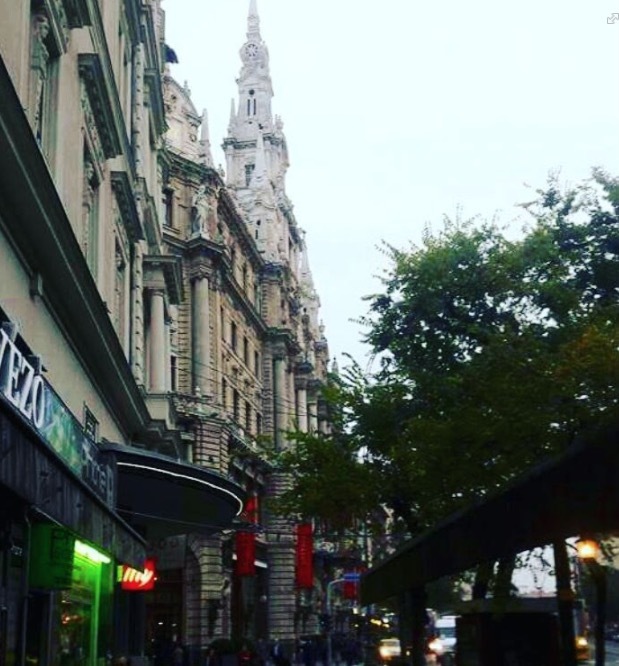 As soon as I got out of the metro station I saw the very beautiful architecture all around but a little dusty and worn out like almost it was in Buenos Aires. My friend’s house was very close to the city center, Baross Utca in the Jozsefvaros district. The 2+1 unit has a high ceiling, open front, and a beautiful view, overlooking the very large gardens of a historical building. The price of the flat is approximately the same as the small 1 + 1 flat without any views in Uskudar district on the Asian side of Istanbul. Budapest property prices are not as expensive as Prague but seems to be rising over the last few years. And you’ll see why foreign investors would be wanting to invest in property here when you go and spend some time. 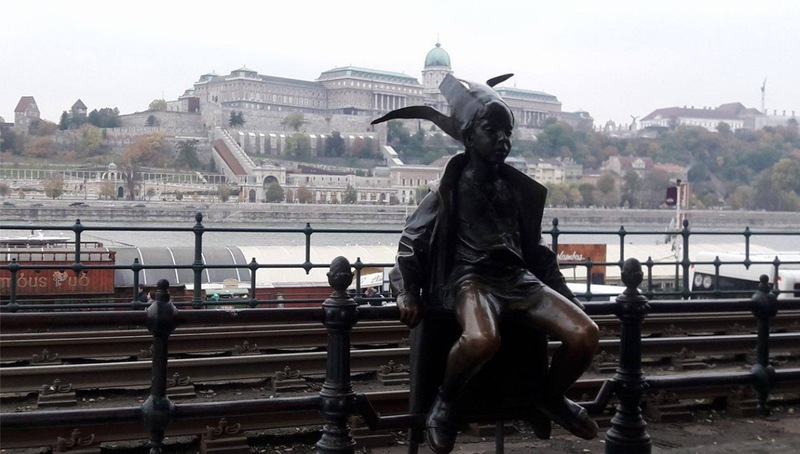 What’s Budapest Like As a Tourist Destination? On this first visit, Budapest was certainly well above my expectations. And I can easily rate it among my top ten cities in the world and in the top three in Europe. 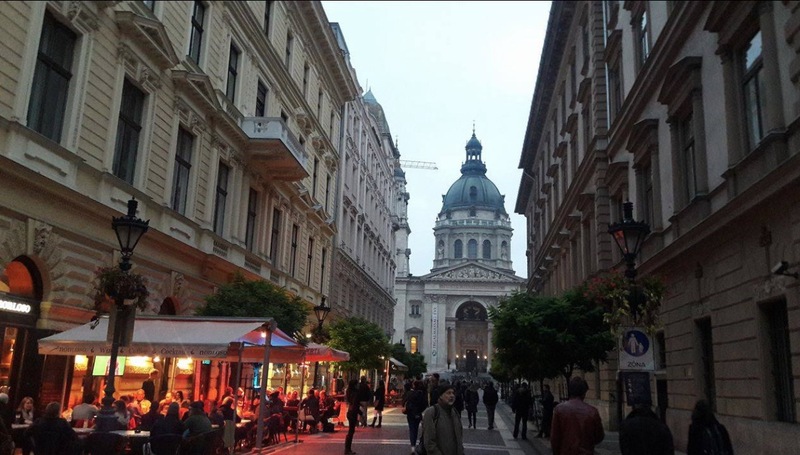 From the first day, I thought to myself I could live in the city, or at least spend some time there if it wasn’t for the difficult Hungarian language. The overall cost of living and tourist prices are about the same as Istanbul, and if you factor in the quality/performance ratio, it turns out to be probably cheaper, so you’re talking one-third of London prices. Of course, this is not a wealthy city like the Central European Vienna and Munich nearby, but Hungary is not a rich country either. There are plenty of restaurants, of Hungarian and international cuisines and I saw quite a few Turkish kebab places. The taste of the meat was better than that of in Turkey. Although I did not know and understood the language, I noticed that the products in supermarkets were very good quality and there was a lot of variety. That’s not so much the case in Spain and Turkey. I found that the Hungarian supermarkets seemed to be almost as good as the German ones. I cook, so I check out the markets and supermarkets when I’m new in a country. The history of the city dates back to 1000-2000 BC because of its location in the middle of Europe. And it was the capital city of different states and empires and was a major city in the Roman Empire period. After Rome, the Hungarians founded the Hungarian Empire, and then it was the second capital of the powerful Austrian-Hungarian Empire, Vienna being the other one. But they were under the Ottoman Turkish rule for nearly 150 years from the mid-16th century. As you probably know, it was an eastern bloc country after the Second World War and this continued until 1989 when the Hungarian Republic was declared. Tourism and international sites have been around since the 1960s. And in those years the old city center was fixed and developed, and many hotels were built around the castle and in the city. Following the European Union’s participation in 2004, the country and the city continued to develop in a much more Western sense. Hungarian is a very interesting language, with interesting sounds and accentuations. They have some words from Turkish too, because of the Ottoman influence. 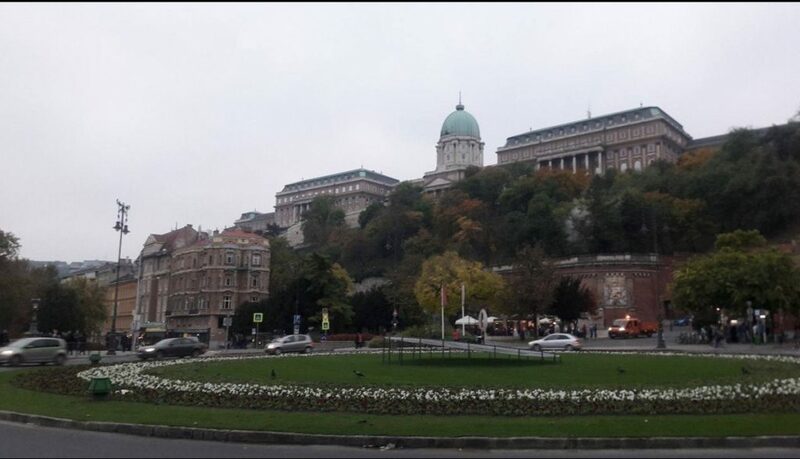 Budapest is divided into two sections by the Danube river- Buda and Pest. The vast majority of the tourist sites are located in the more flat Pest part. There are plenty of places to visit in Buda too, and it is certainly hillier there and feels a bit more residential. During the Second World War, Budapest suffered tremendous financial, spiritual and architectural losses, like many European cities, and was turned into ruins but was spectacularly rebuilt to the original. 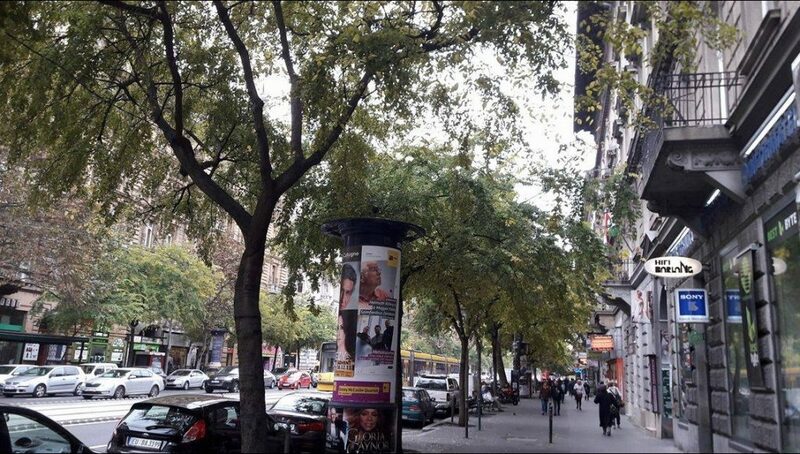 The center of Budapest is quite big with about two million inhabitants and seems to offer so much to the visitors. There are so many historical monuments, amazing Parisian looking tree-lined boulevards with pretty buildings. It is nice to look at both during the day and at night. I like Paris but like Budapest even more. On the Buda side, you have the Buda Castle and Hungarian Military History Museum, Mathias Church, Trinity Square, Gellert Hill, Fishermen’s Castle and Thermal Pools. On the Pest side, you have the beautiful Opera House (replica of the Viennese Opera House), Stylish Andrassy Avenue, Vaci Utca Street, Budapest Fine Arts Museum, Heroes Square, Terror Museum, Parliament Building, Hungarian Art Museum, Gellert Hotel and more. The Budapest Spa culture is well-known as it is the only major city in the world with very rich and healing thermal waters and that’s how it is known as the “City of Baths”. Kiraly, Veli Bej, and Rudas Baths are baths from the Ottoman period. Budapest is a very rich city in terms of culture and art and has the title of the largest art and culture city in Central Europe. During the Spring Festival and Summer Festival, the theater and opera performances are staged in indoor concert halls as well as at the open-air theaters and parks. In August the famous Sziget Music Festival attracts a large number of foreign visitors to the country. Is Budapest an Expensive City? I heard comments that Budapest was more expensive than Istanbul, but that’s not true. When you go to a foreign city, you are a tourist. As you do not live like natives, you do not know where the locals shop, and you do not really get a monthly transportation card, for instance. Most importantly, you often don’t know their language. This also applies to those who visit Istanbul or London. They have to pay the prices in Sultanahmet and Beyoglu and other touristy parts of the city. And the Hungarian per capita income is about the same as Turkey and Istanbul, but with a completely different economic structure. Hungarian cuisine is not bad at all and there are plenty of restaurants and bars for eating and drinking. Some of the well-known Hungarian dishes include papricas (paprika red pepper, cream and poultry), goulash (large pieces of meat, garlic, onion, potatoes, pepper), turos csusza (pasta with cottage cheese), tokany (less watery than goulash, with thin strip-shaped meats), pörkölt (less juicy than goulash and with more meat), fozeleks (vegetable dish), Hungarian sausage, langos (ingredients of your choice on fried yeast dough). For dessert, kürtoskalacs (baked sweet dough wrapped around a cylinder wooden board, with cinnamon, chocolate and walnut etc. ), palançinka (pancakes with cheese, chocolate, almond or walnuts), dobos tortoise (cake with five thin floors and chocolate cream on each floor and caramel ). For drinks, you have the palinka (a mixture of gin and vodka liquor), unicam (pre-dinner snack) and tokaji (wine made from moldy grapes). The Hungarian wines are also very nice and of good quality overall. The combination of old and new looks great in Budapest. The city has a unique atmosphere and architecture. Perhaps a little dusty and not super well-maintained, the buildings are not as fancy or pretentious as in Vienna or Paris. And there are quite a lot of homeless people here, in subway stations and transit points, and at the top and bottom of the stairs, and on the benches. But they do not seem to do any harm, and there aren’t many beggars. 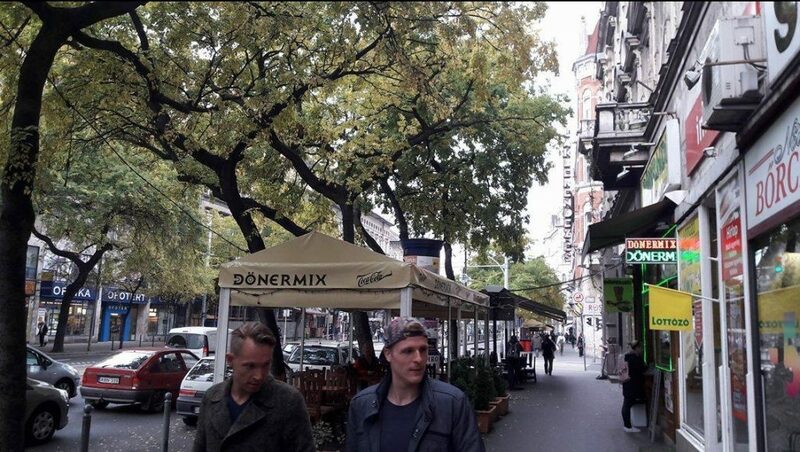 Budapest doesn’t come across as a dangerous city with a high crime rate. And before I arrived, I was warned by a couple of people: Do not ride the trains and buses without a ticket validated on the machine, or you would get a nasty fine. I’ve also been warned that people were very rude, and yes they look a little cold, but I have not really experienced much rudeness. 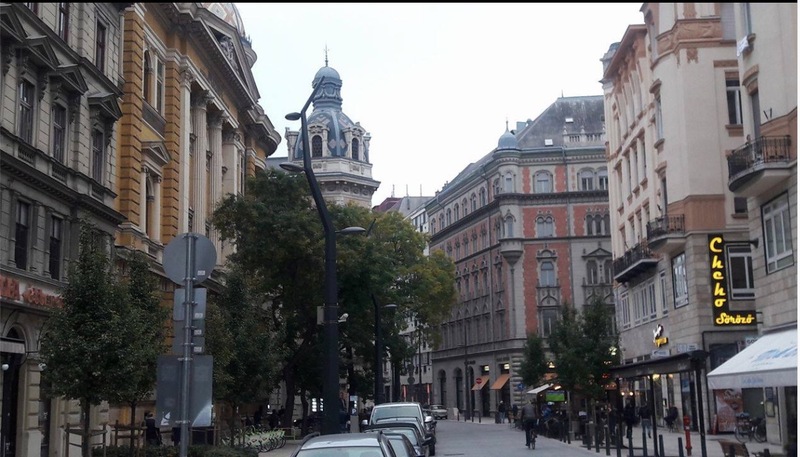 During my 3 days in Budapest I walked the beautiful streets and avenues of the city, I visited the museums, the churches, the buildings, had nice meals and had good communication and nice chats with people. I came across a lot of things and buildings that wowed me, maybe partly because I didn’t have very high expectations before getting to the city. I’m pretty sure I like it more than most cities in Europe, including London, Barcelona, and Madrid. The currency is still not Euro, but Forint and 1 Euro is equal to 307.6 Forint at the time of this post. I also went for a couple of drives in the evenings with my friend and I had the opportunity to see Buda side in more detail. 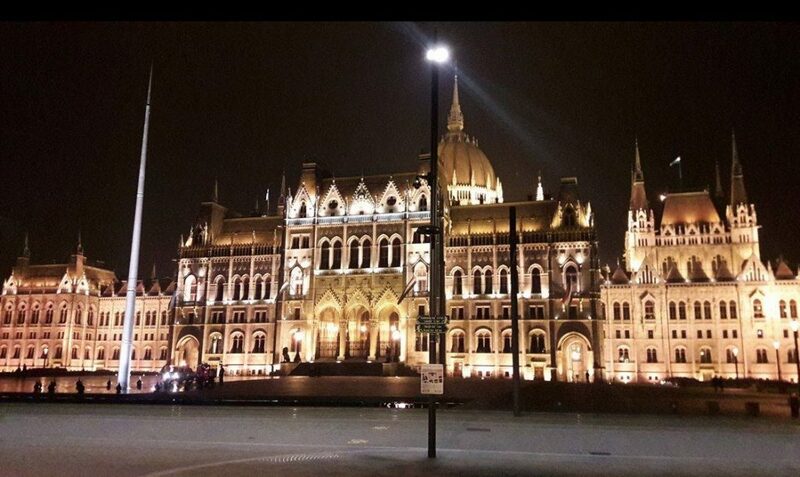 Budapest looked very beautiful at night too and we also went to the city of Szentendre, 25 km north of Budapest, on the banks of the Danube River, with a population of 25,000. The part we went to was like an old little village square. The city’s name comes from Sankt Andrae and is known as “City of Artists”, and although not as much as it used to be, many artists still live here. This excursion was on my last night in Budapest, and we found this café open in the village, and I had the opportunity to taste several different Hungarian flavors. The next morning I was dropped back at the airport to get on my plane to Berlin. Overall my impressions were very positive, and I thought that I would definitely be going back soon. 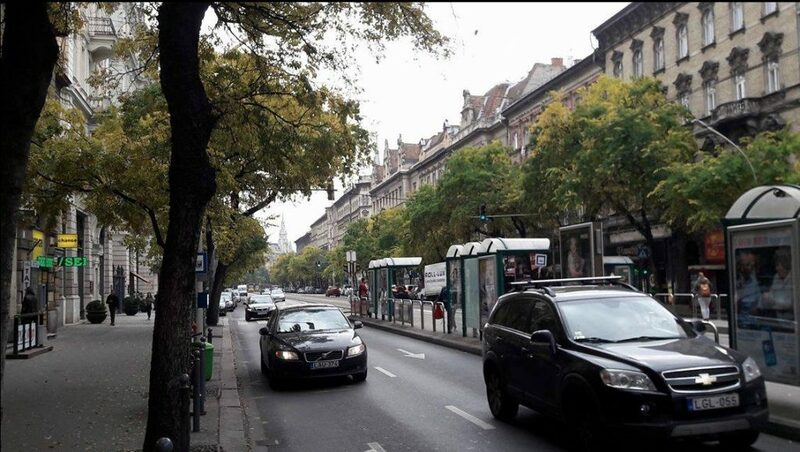 The city is dominated by a humid continental climate, the winters are quite snowy and cold, and the summers have the hot temperatures brought by the Hungarian plains. 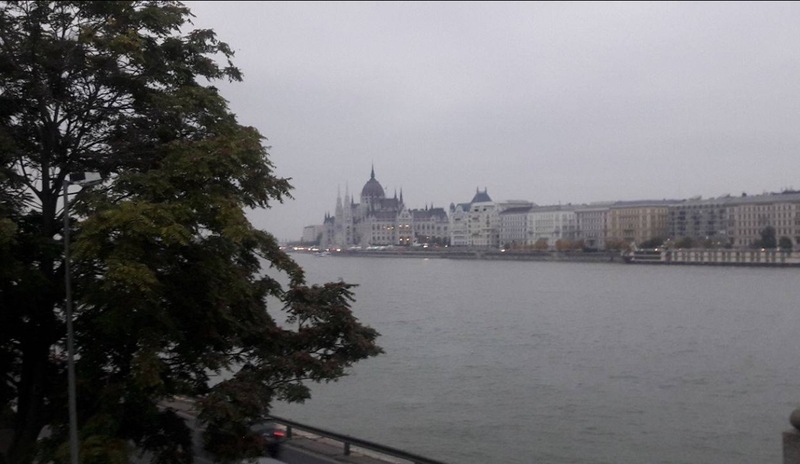 Budapest can be visited in all seasons of the year, but I think the most comfortable time is spring and autumn and if you like the heat then you can go in summer. Of course, you also need to consider the change in air fares over summer too and book in advance. Previous story What’s Uskudar- the Asian Side of Istanbul Like?